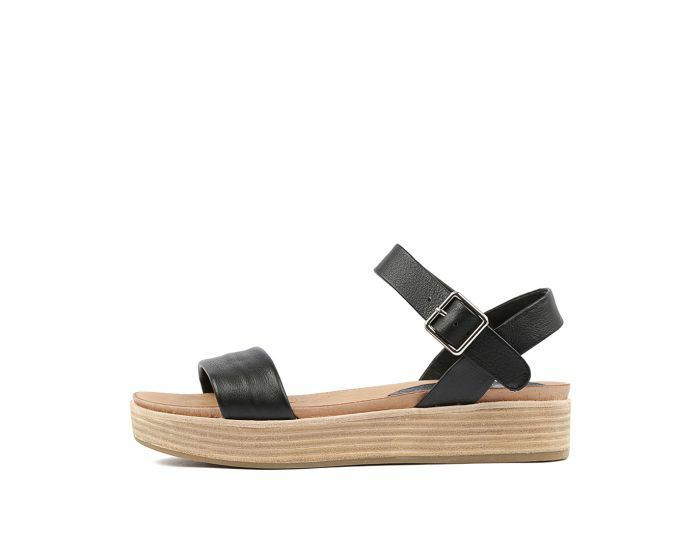 Boost your looks with this gorgeous flatform sandal! Set on a natural, stacked sole and featuring soft leather straps, this is a summer-ready style that will pair beautifully with light linen, cotton and mid-wash denim. A classic that you'll wear again and again, this will be your new season go-to!